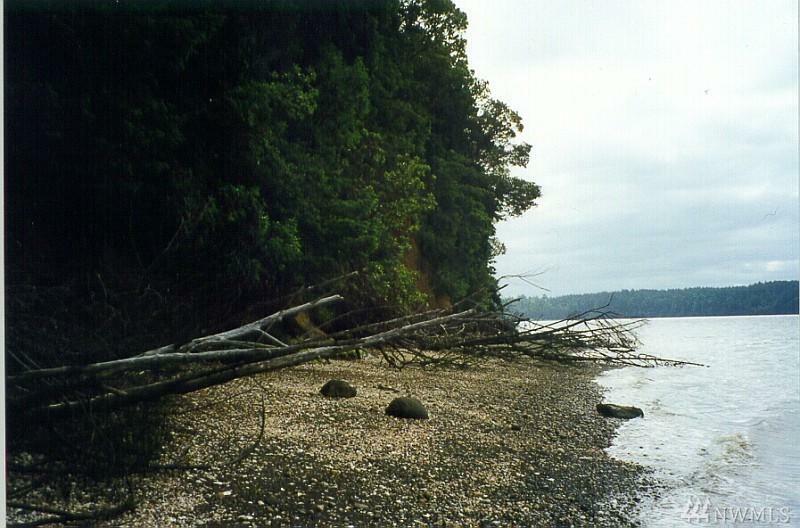 Ready to Build your own Paradise with a View of Oyster Bay and Mt. 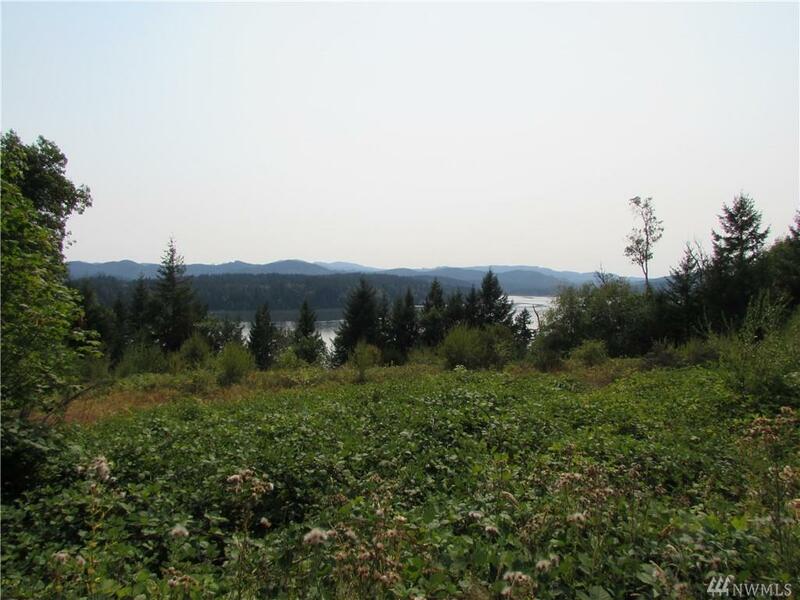 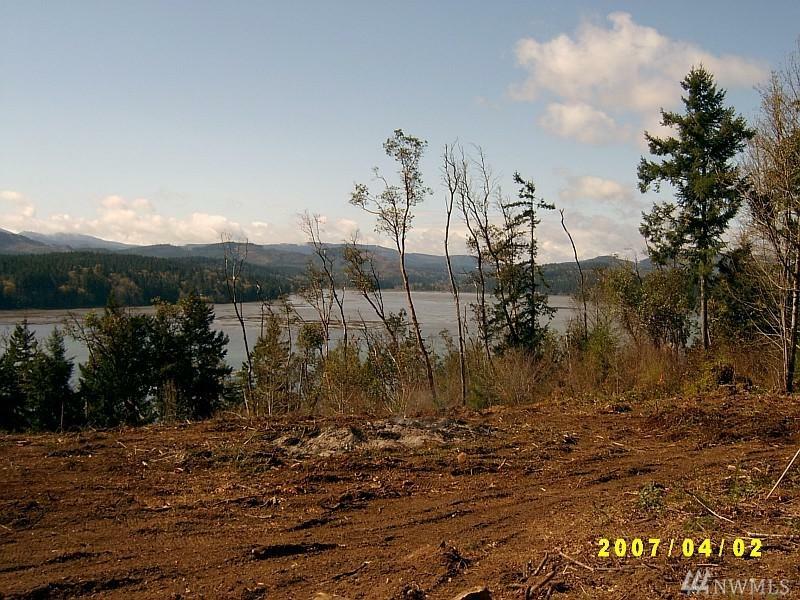 Rainier from this amazing waterfront property centrally located near HWY 101! 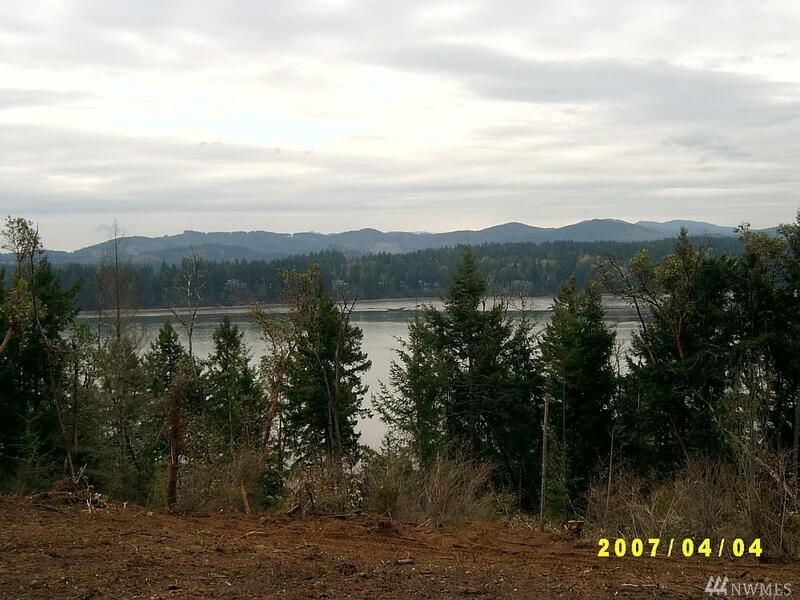 Features include: 200' of medium bank waterfront, partially cleared (although overgrown a bit now), driveway installed and ready to use, Geo-Tech report & County Site Review completed in 2007, No wetland delineation study required according to County Site Review, plenty of privacy from trees lining the edges of property & a quick commute to Olympia!